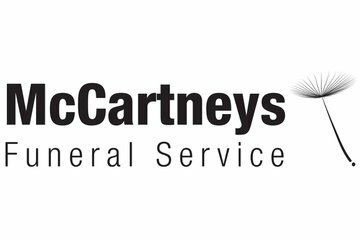 McCartney's Funeral Service was established over 100 years ago by Ernest McCartney and his brother. Located on Coventry Road, our funeral home is well located to serve the Hinckley community. Our premises are tastefully decorated and provide a warm comfortable environment for families to visit to make funeral arrangements or to visit their loved ones in the chapel of rest. As members of the National Association of Funeral Directors, with over 100 years of experience, you can rest assured that we will provide a caring, personal and professional service when you need it most. 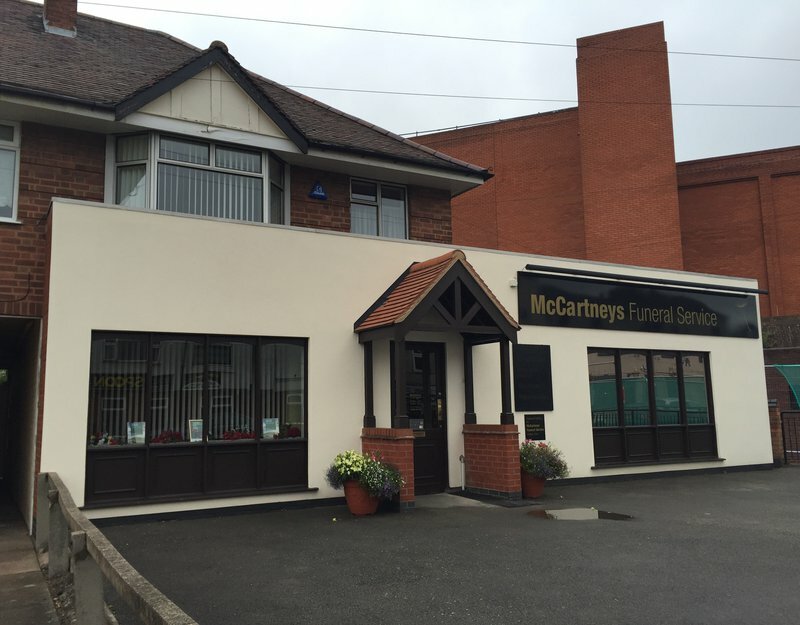 McCartneys Funeral Service will provide you with a free obituary as part of their service.